Okay, I'll admit it. I'm one of those unfortunate individuals who rather like photographing prototype as well as model trains. My photographic collection spans over 15 years, however I find myself being called back time and time again to the trains which run through my local station. It's not a very exciting station, nor is there much variety of stock (basically we are limited to a single class of EMU), however I do use it regularly for my commute to my London office and I have built up a bit of a soft spot for these workhorses. As we are a truly international forum, I though it might be interesting to see the sort of workaday stock which serves our local stations. 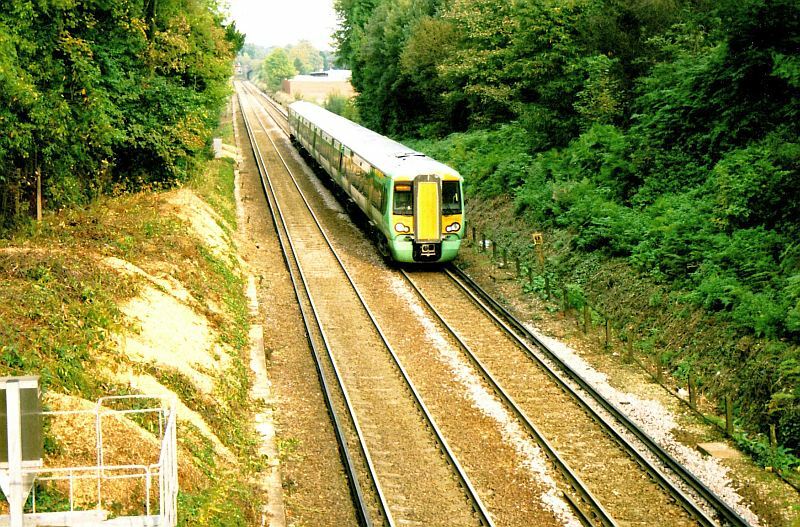 To kick off, this is an example of the class 377 third-rail EMU which plies its trade from London to the south coast (Brighton/Portsmouth etc.). 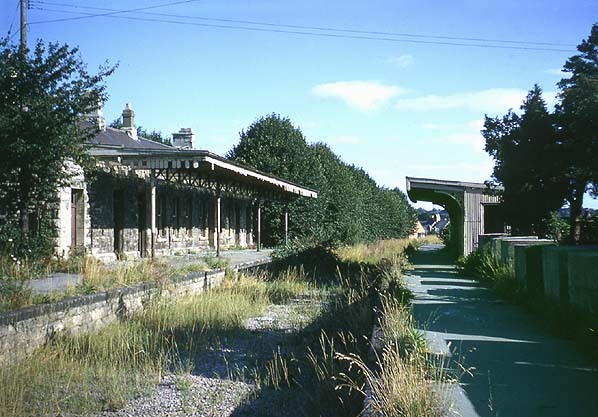 Well, Cirencester rail station was closed in the 50's so the nearest rail station is Kemble. 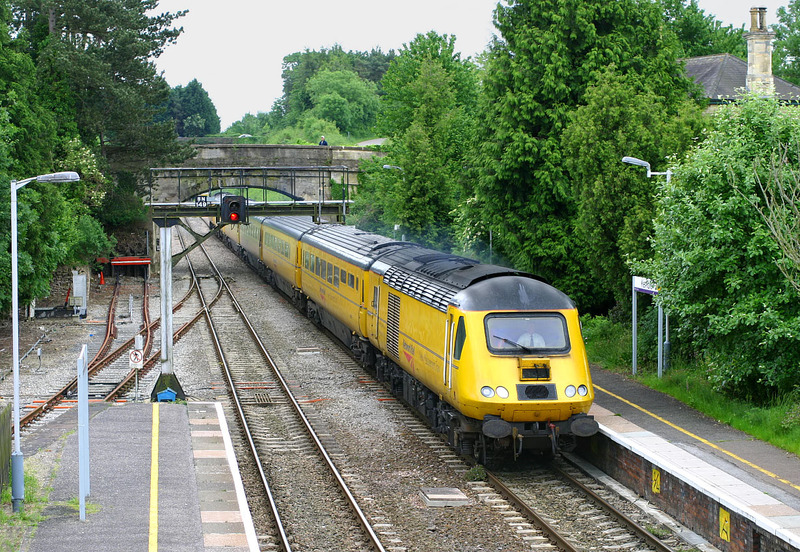 But first, theres whats left of Cirencester/Watermoor station, followed by two HST's. 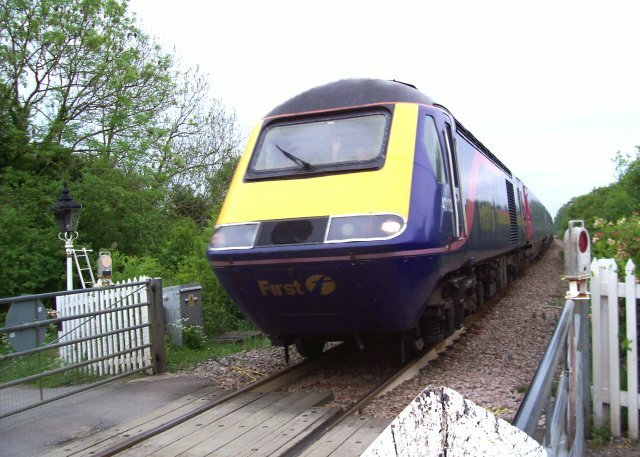 Kemble is on the main GWR line from Cheltenham to London Paddington. 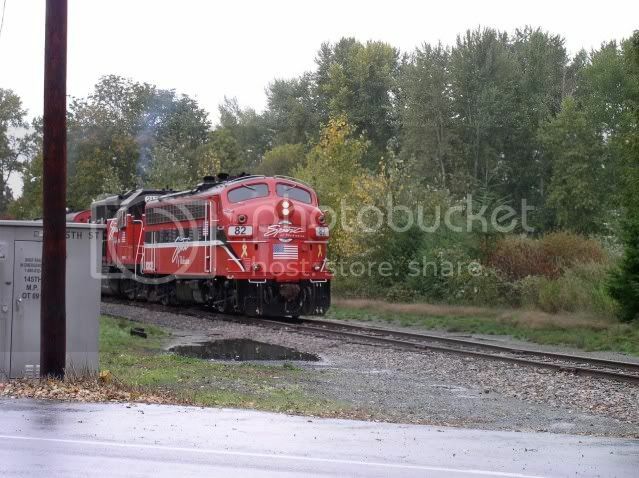 This is the 'Spirit of Washington' dinner train, which up until last year, ran from Renton Washington to Woodinville Washington. Not sure what the future holds for this train, but the line was sold to the county and the expectation is that it will be converted to a bike trail. And this would be a 423, the type which succeeded the 420. However, it is no longer in production, having been replaced on the assembly line by the further improved 422. 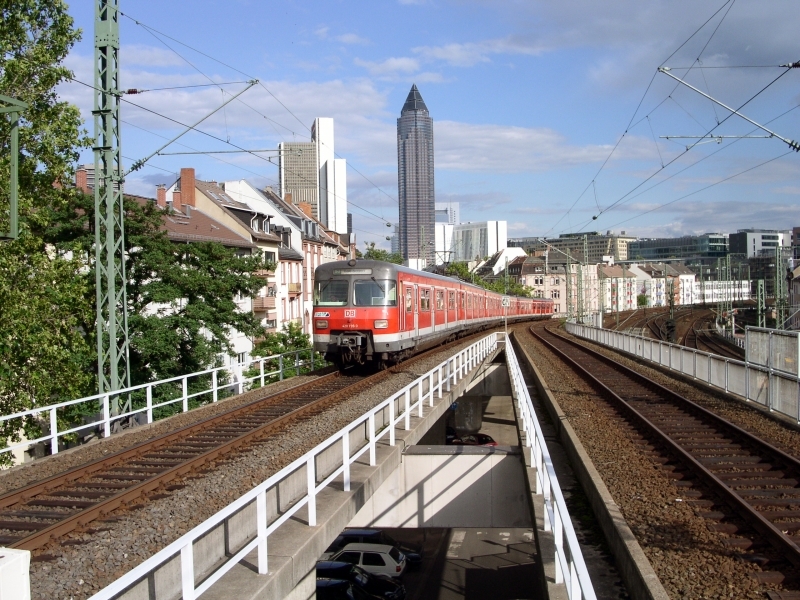 Funnily, Frankfurt is still waiting for the last thirteen 423s which have been held at the factory for reasons which are unknown to me in detail, but appear to have something to do with the federal railway authority having some issues with them. So, after my little joke I'm coming back with some train I have run through the years to get back and forth or thru the city, and by that I mean Paris. In Berlin I don't use so much public transportation. It cost too much and the city is not so big. (The pictures are not from me). First thing first the MS61 is the first type of rolling stock introduced on RER A line in 1963 by the RATP. It can transport up to 2527 persons in UM3. The sets was heavily retrofited in 2006/2009. Then I used a lot of http://fr.wikipedia.org/wiki/Z_8100MI79 type rolling stock (in service on the RER B line). It is the second generation of RER rolling stock. This stock should be retrofited this year. I also used a bit of http://fr.wikipedia.org/wiki/AltéoMI2N, the latest generation of RER A rolling stock. It's a double stock type that entered service in 1997. I've gotta say, that is an ugly train. 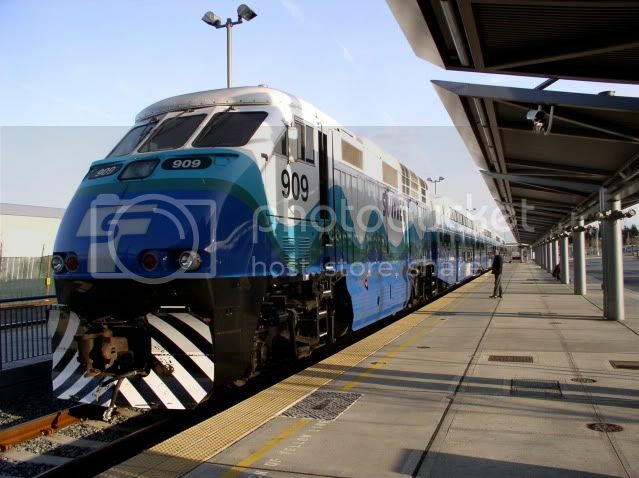 One of the photos you posted... looked like a frankentrain with the staggered double-deck windows and all the cracks and seams in the outer plating, not to mention a paint job that did not complement the design. Our local trains....lots of container freight on Norfolk Southern, many long CSX trains dragging the more valuable parts of the West Virginia mountains to be burnt elsewhere (leaving the unwanted parts in heaps), and a stunning *four* passenger trains a day (both directions of two trains). That's on a good day; sometimes it's only two. It's amazing how people find ways to fight over trivia. My hometown of Pittsburgh has the sister cars to the SL units. 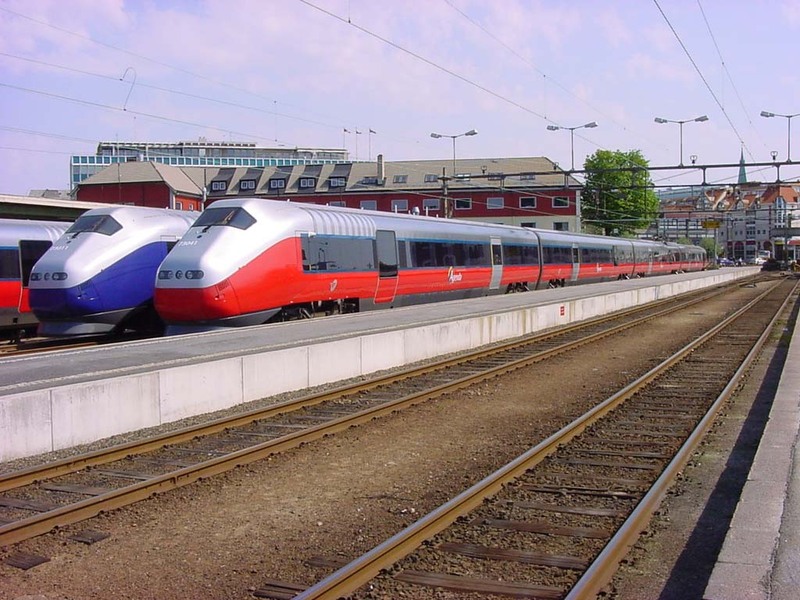 My favorite American locomotive--and it turns out to be Swedish. Yep, and unlike STL, Pitt has the sensibility to hide theirs underground where no-one can see them. I dunno--compared to anything near here, those look fairly modern and sophisticated. (But you know what they say about me--I'll follow anything with a pantograph.) Paintjob has to go, though. 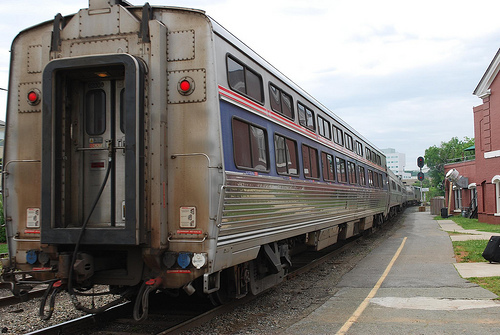 I'm not sure when SL placed theirs in service, though they are identical to Pittsburgh SD400/U3 Siemens cars. Ours entered service in 84, a few months after leaving the city. They ran poorly in Pittsburgh. The grades were too steep for the cars and the curves were too tight for an articulated car. By the time the new cars from CAR arrived over half the fleet of the S/D cars were out of service. Of course, I knew guys who ran them who would tell me horror stories about the Mnt department bad ordering them for headlights then not bother to replace the headlight for six months. South Hills Village served as graveyard to LRVs as well as the PCCs. HHP8 =- Hungry Hungry Hippos. Give me a GG1 any day, but the AEM-7's turned out to be a worthy replacement to the GG1, which is more than could have been said for either the E60's or the HHP-8s. Both have horrible reputations among operators. As near as I can tell, we got them in two or more batches (judging by the serial numbers, and differences in the A/Cs and pantographs), one in the mid 90's for when the first line opened up, and I'm guessing one batch in the early 2000's. Yes, I do know that. But hey, common, at least you still have good taste. That's also my favorite batch and I'm quite sadden by the fact the retrofit took the original face off. Yet it's a better solution than the other possibility which was... scrapping and replacement by two level trains. Curiously (at least to my eyes), the cab face of the retrofitted ones makes them look like distant cousins of the JR East E233. Maybe a bit but I can assure you, they don't look as nice and subtil as the E233. The design here feels quite bulky. And you didn't even see the interior... it's painted in a fugly salmon color. :puke But these set really are not in shape nowadays. They are so much overused that the cleaning services don't have time to do their job properly. And it's quite normal since RER A transport over a 1 million each day and that 200 days a year. It might have been better if French ingeniers and politics could accept the idea of having longitudinal seatings in the suburban stock. Wish we still had these old engines. We get so much junk from Chicago for some reason. 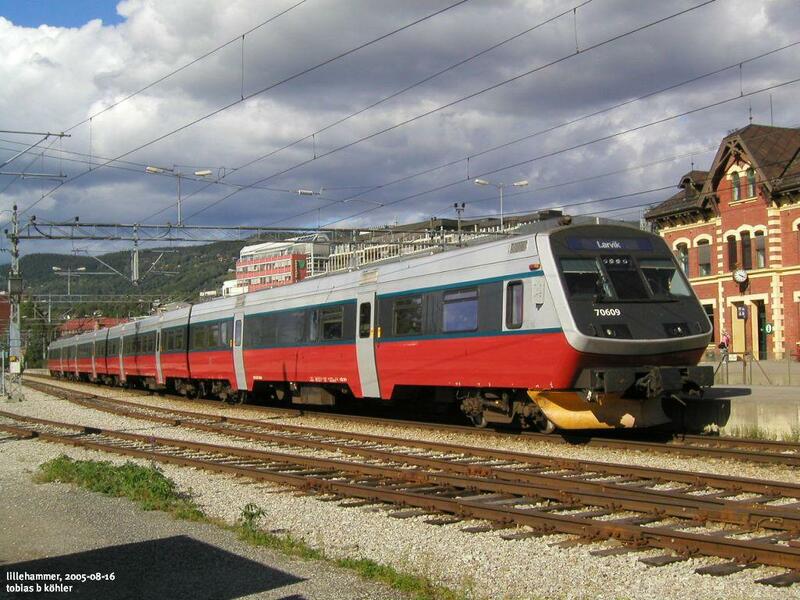 A slightly modified version of a commonly used Swiss locomotive, used for long distances. New local trains, they're actually quite reasonable, but not many of them are in service. 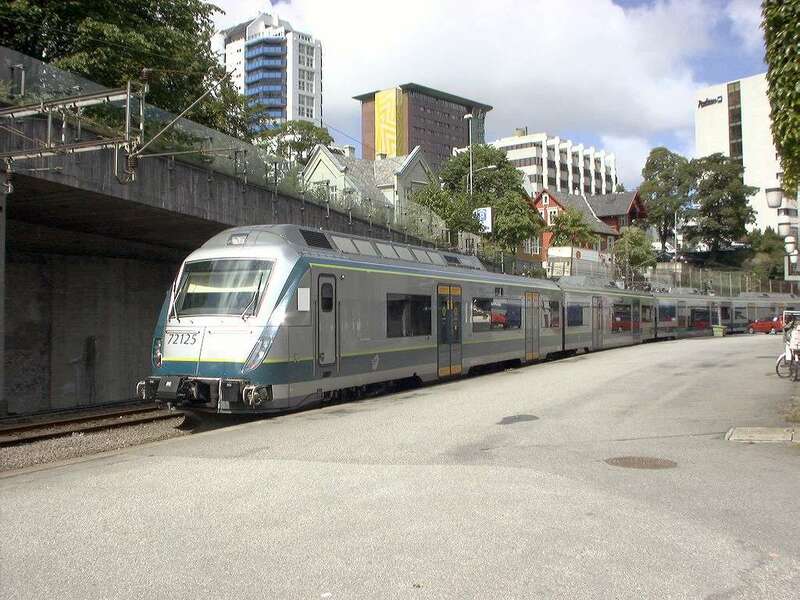 Intercity, usually running medium distances. Okay-ish train really. 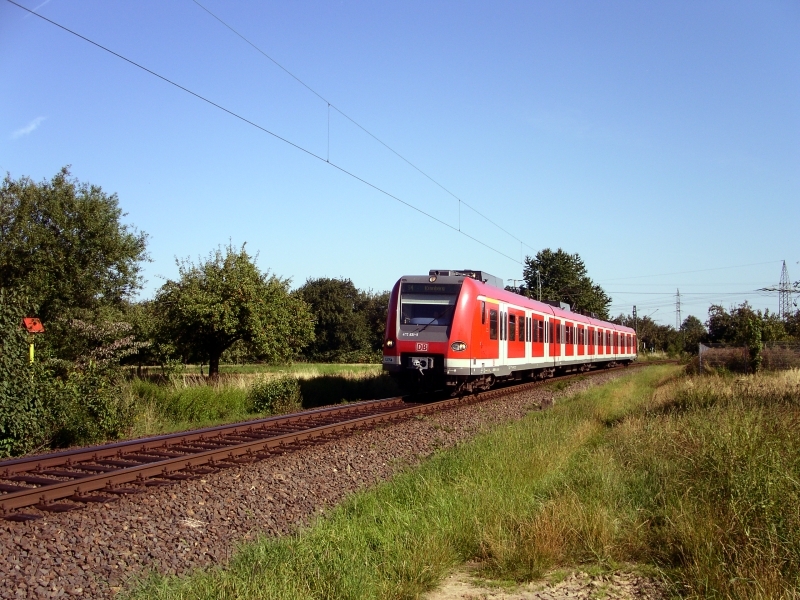 Same as the above, different colour and running on a different route.